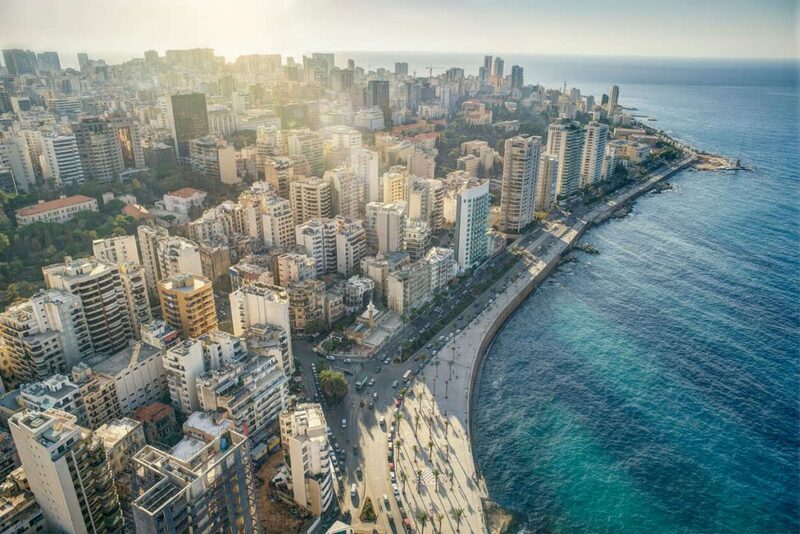 OCEM Airfield Technology is pleased to announce a new lighting project at Beirut-Rafic Hariri International Airport, deepening its relationship with Lebanon’s only commercial airport. Beirut International is located 9 kilometers south of the city center and serves as the main port of entry into the country. The airport recently chose OCEM to supply new taxiway and runway lights — the latest in a very fruitful partnership. Since 2016, OCEM has collaborated with the Lebanese airport to provide airfield ground lighting and services, allowing it to operate smoothly and serving at its best during a period of increased flight demand. Indeed, passenger numbers at Beirut International reached 1,159,815 for the first half of 2018, up 9% compared to the same period last year. The airport recently announced a $200 million expansion project that will allow it to accommodate 20 million passengers per year. OCEM is proud of the synergy and collaboration that have characterized this period of growth, as well as its active role in illuminating the Lebanese airport. OCEM è un fornitore focalizzato nel settore dei sistemi di Tecnologia di Illuminazione Aeroportuale, un leader innovativo con una storia centenaria. Ha fornito apparecchiature di illuminazione a più di 1.100 aeroporti in sei continenti ed ha installato più di 200 sistemi di monitoraggio. Con sede a Bologna, OCEM ha siti produttivi in Italia, Stati Uniti d’America (Chicago), Francia (Nizza) e in Cina (Suzhou) e centri di vendita ed assistenza in Corea del Sud, India, Cina, Regno Unito, Italia, Francia, Stati Uniti, Messico, Brasile. Insieme ai suoi partner Multi Electric (Stati Uniti) e Augier Energy (Francia) fa parte del Aretè & Cocchi Technology, una holding industriale che investe nei settori più tecnologicamente avanzati.